The Roots Music Project, is hosted by Jeremy Baldwin on Saturdays at 4:00pm. The show focuses on the creases and intersections between genres, styles and influences in music and features everything from folk to country, from blues to roots rock, from rockabilly to bluegrass and just about everything in between. Listen to The Roots Music Project ON DEMAND with the Weekend Rewind! The first Roots Music Project of 2018 is a special one! 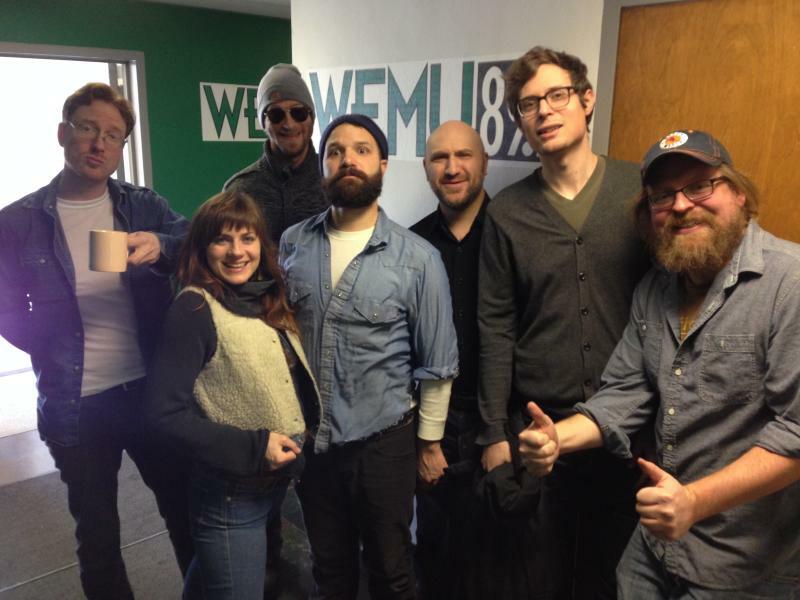 Host Jeremy Baldwin welcomes Ann Arbor's own Americana band Corndaddy to the WEMU studios for a live interview and performance! 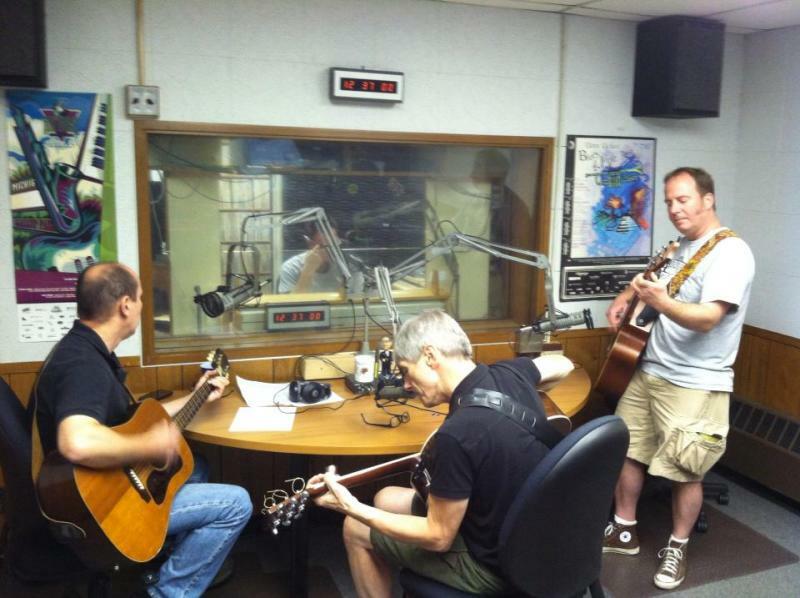 A bright, sunny day brought some bright, sunny music to WEMU! 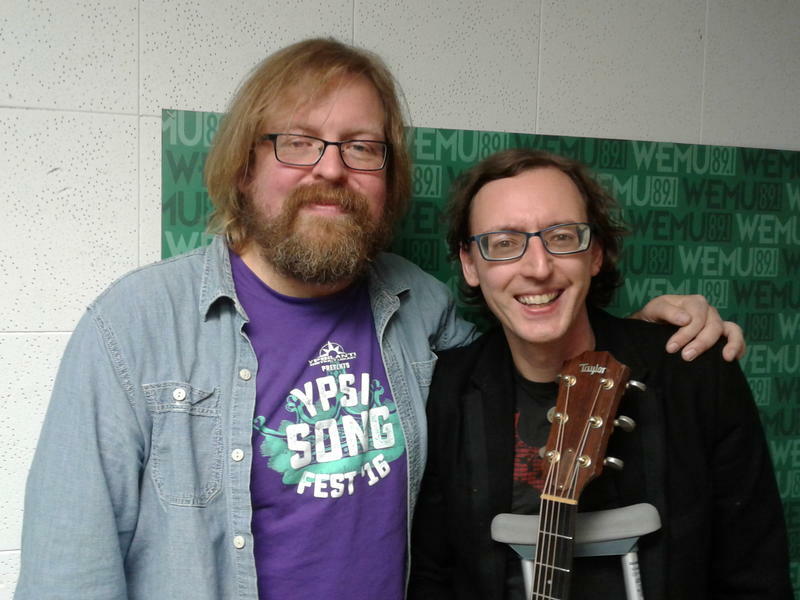 This week on The Roots Music Project, host Jeremy Baldwin welcomed singer/songwriter Danny Kroha to the WEMU studios for a live interview and performance. 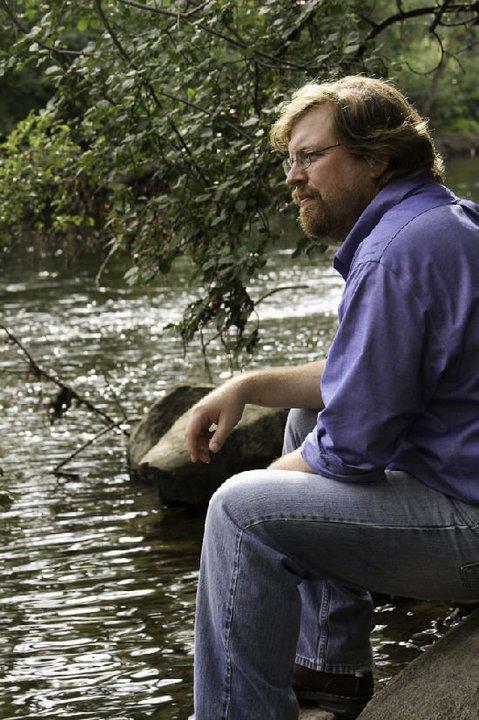 Ahead of his new album, "A World That's Bigger," Washtenaw County songwriter Mike Vial stops by the WEMU studios for exclusive live music performances and conversation. Jeremy Baldwin is another man of few words on the WEMU staff. That just leaves him more time to listen to great music and share it with you every Saturday during The Roots Music Project. 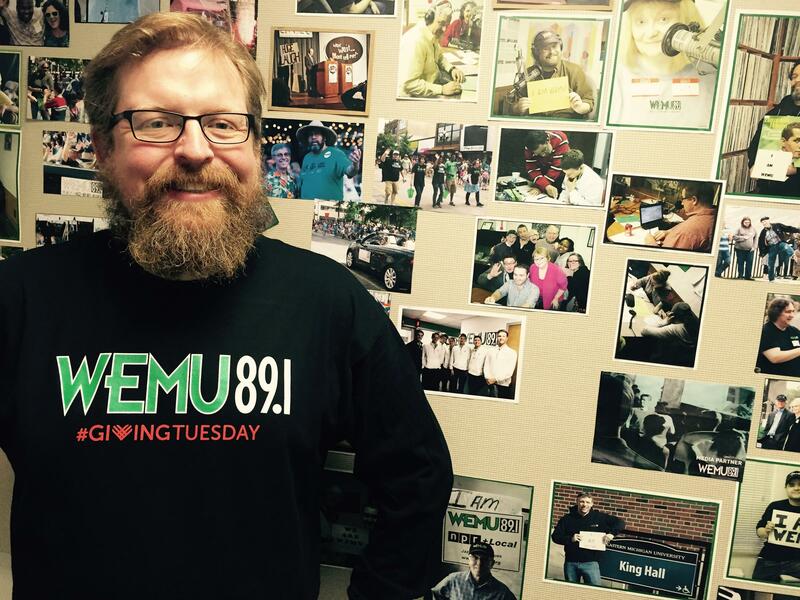 His passion for discovering new tunes and sharing them with you is what you support when you give to WEMU. Let's learn a little about what makes him tick, a few words at a time. The Ypsilanti Song Fest returned with another eclectic line-up of singer/songwriters. This year's headliner was veteran folk artist Marshall Crenshaw. Ahead of his Song Fest set Bona Sera Cafe, Crenshaw stopped by the WEMU studios for a live interview and performance. Listen to all three hours of Roots Music Project with Jeremy Baldwin and click that DONATE button! 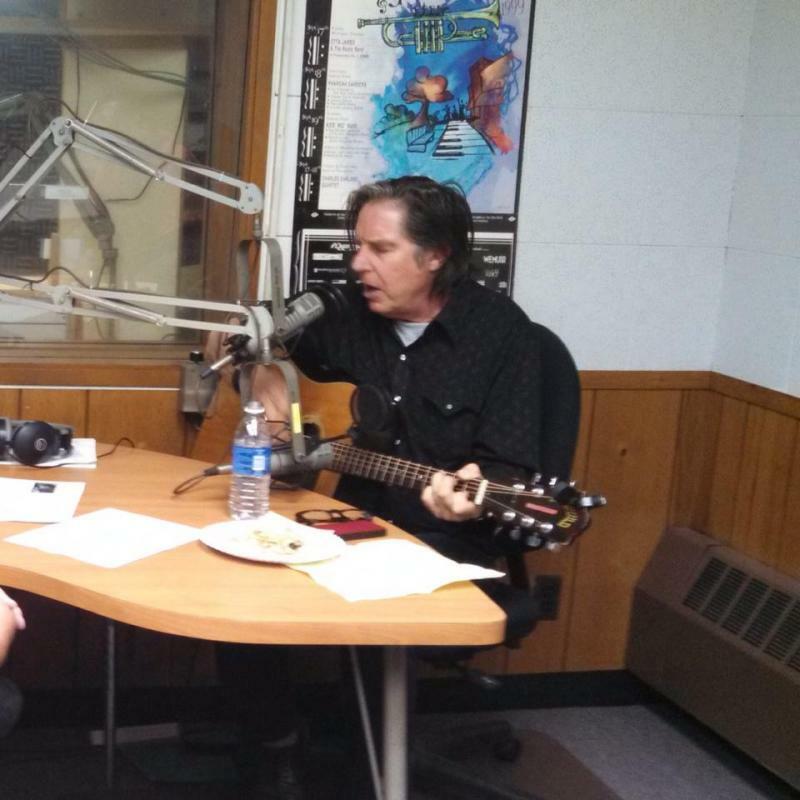 John Doe sat down with Jeremy Baldwin for a live performance and interview on the Roots Music Project ahead of his performance at the Ypsilanti Song Festival. After several requests from station supporters to give The Roots Music Project more time on the 89.1 WEMU airwaves, management has decided to move the program to a new time and expand it from two hours to three. Starting this Saturday, July 19, the popular show and its host, Jeremy Baldwin, can be heard starting at 4:00pm. Listen to the Roots Music Project or the Sunday Best anytime, anywhere from your computer or mobile device. The Defibulators swing by during the Roots Music Project with Jeremy Baldwin to perform tracks from "Debt'll Get'em" live in the 89.1 WEMU studios (2014). The Ark's Marketing Director, Barb Chaffer Authier joined The Roots Music Project's Jeremy Baldwin to talk about the success and a brief history of the Ann Arbor Folk Festival. Barb also brought a very special guest, this year's Folk Festival MC and musician, Seth Walker. Seth Walker tops off the conversation with a live performance in the WEMU studios ahead of his solo performance in the spring at The Ark in Ann Arbor. 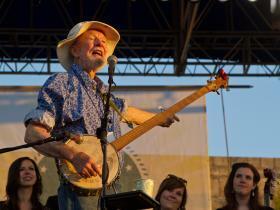 Folk music icon Pete Seeger died Monday at the age of 94. 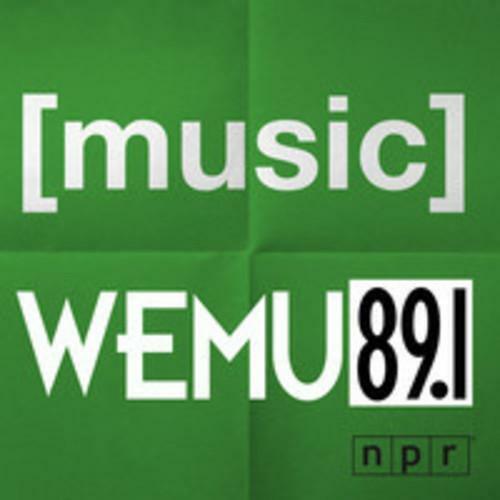 89.1 WEMU's Roots Music Project host, Jeremy Baldwin says Seeger's influence was huge. He adds that Seeger touched musicians no matter what their genre. Baldwin says nobody - except maybe for Kermit the Frog - played a bigger role in popularizing the banjo in the northern U.S. than Pete Seeger. Seeger's grandson, Kitama Cahill Jackson told the Associated Press and New York Times that Seeger died of natural causes. Seeger's songwriting credits include "Turn! Turn! Turn!" and "Where have All the Flowers Gone?" 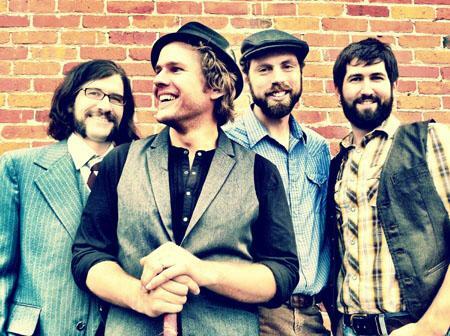 The Revelers appeared live on the Roots Music Project with Jeremy Baldwin ahead of their shows at Centeral Michigan University and The Ark in Ann Arbor this weekend. 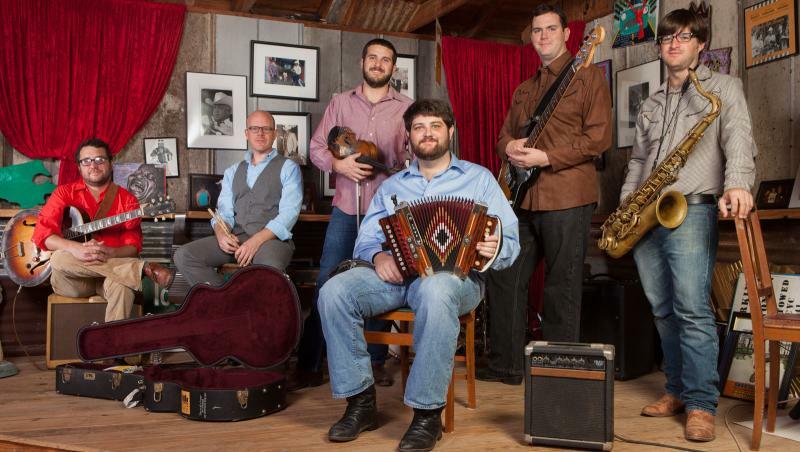 Weekend Watch: The Revelers LIVE on Roots Music Project, Fred Hersch Trio, and more! 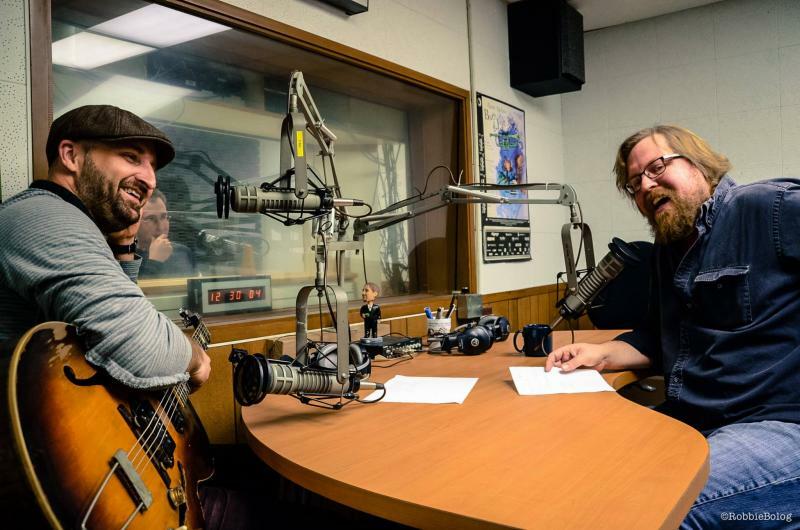 Before their December 15th performance at The Ark, Orpheum Bell stopped by the 89.1 WEMU studios to talk to us on the The Roots Music Project for a live interview and performance. 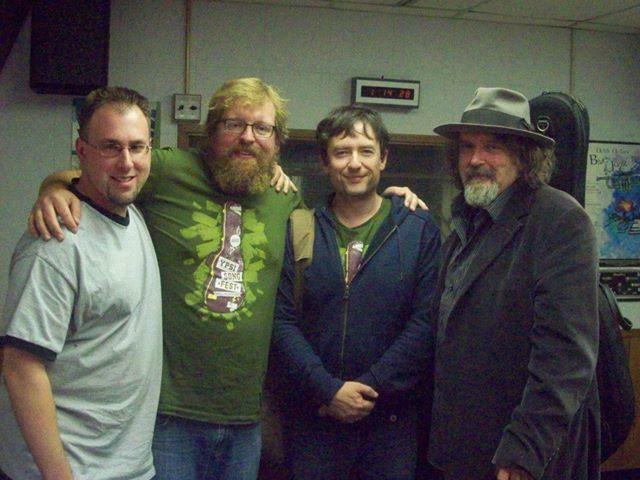 Before headlining this year's Ypsilanti Songwriting Festival, singer/songwriters Peter Case and Paul Burch visited The Roots Music Project for a live interview and performance. Strange as it may seem, Black Aboriginal Australians have adapted American style Country music as a vehicle for telling their own unique stories. 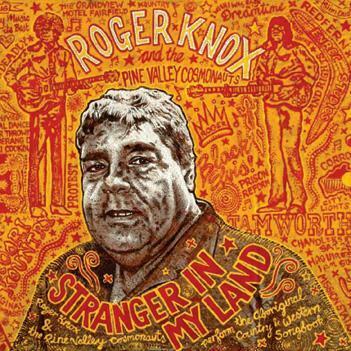 Roger Knox aka: The King of Koori Country or The Black Elvis, is one of the leading practitioners of this style and has just released a brand new album, Stranger In My Land (Bloodshot). For this release Knox is backed up by the rotating cast of musicians led by producer Jon Langford (The Mekons), known as The Pine Valley Cosmonauts. Ann Arbor Folk Festival performers, The Steel Wheels are scheduled to stop by the WEMU studios on Saturday (1/26) to play live on The Roots Music Project with Jeremy Baldwin.